Charleyboy, Lisa and Leatherdale, Mary Beth. (eds.) 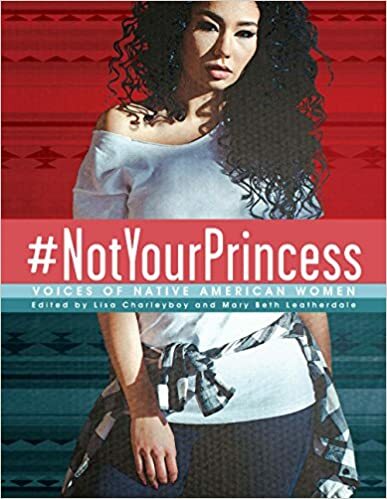 #NotYourPrincess: Voices of Native American Women. 109p. Annick Press Ltd. September 2017. PB$12.95 HC $19.95.9781554519583. Ages 14 and Up. 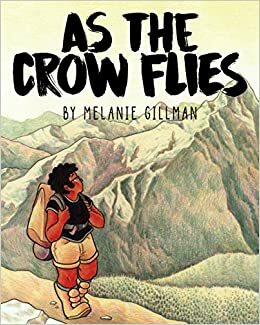 First Nation women challenge the stereotypes and racist portrayals of their lives through poetry, art, essays, and more in this collection of works. Together, they raise their voices to offer testimony about their own beauty and power and to confront the misunderstandings and cruelty they face. Open your ears to these truths. Reynolds, Jason. Miles Morales-Spiderman. 261p. Marvel Press. August 2017. HC $17.99. 9781484787489. Ages 12 to 16. 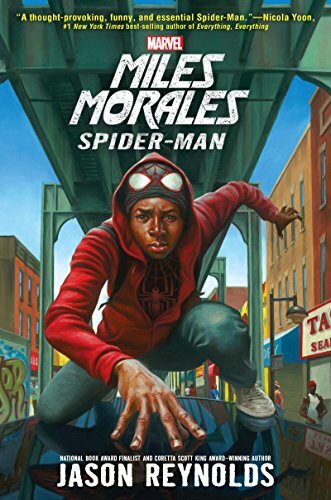 Spiderman as a mixed race teen of black and Puerto Rican origins living in Brooklyn, where he faces not only villains and everyday racism, as he hustles for money, has an out of his league crush, and moves through all the other ish. No need to say more. Nelson, Colleen. Blood Brothers. 250p. Dundurn. April 2017. PB. $12.99. 9781459737464. Ages 13 to 15. Two friends, Jakub and Lincoln are as close as brothers, pulled in two separate directions. Jakub is heading to a fancy school while Lincoln can’t avoid getting caught up in the gang life of his older sibling. 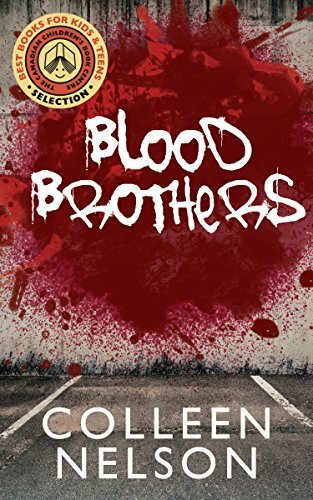 When Lincoln’s older brother finds out that Jakub knows too much about a murder committed by the gang, he is faced with placing his life on the line to save his friend Jadub and his father from gang retaliation. Jackson, Tiffany. Allegedly. 387p. Katherine Tegen Books. January 2017. HC $17.99. 9780062422644. Ages 13 and Up. Baby killer. Murderer at years old. Allegedly. Mary’s silence around what really happened worked into racist fears about her, landing her in juvie then in foster care, ripping her life apart at the seams. Her loneliness leads her to Ted, a pregnancy, and her first chance to be happy in a long time. She has to clear her name to save her baby and have any chance at a future. Stone, Nic. Dear Martin. 224 p. Crown Books for Young Readers. October 2017. HC $17.99. 9781101939499. Ages 13 and Up. 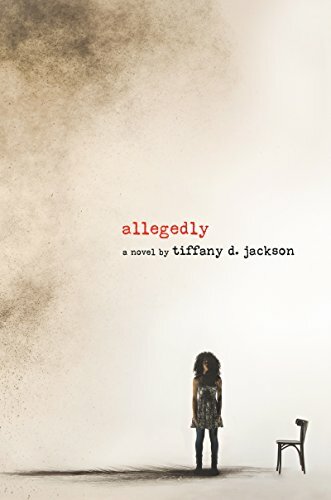 Justyce (Jus), a black kid in a mostly white world due to the prep school he attends, is arrested one night while trying to help his drunk ex-girlfriend get home safely and none of his peers expected him to take the racial profiling mistake so seriously. To cope with the stress and anger he feels from the incident, he writes letters to MLK, trying to gauge what kind of reaction he should have towards the troubles that kids face today. Thomas, Angie. 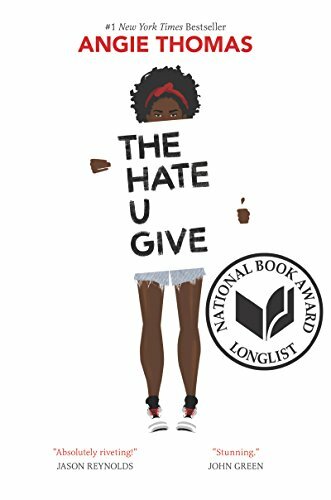 The Hate U Give. 464 p. Balzer & Bray. February 2017. Tr. $17.99. 9780062498533. Ages 13 and Up. 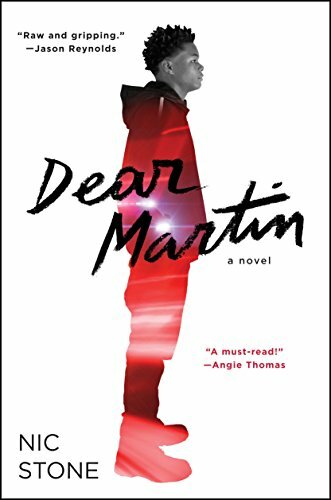 Starr AKA Big Mav’s daughter exists in both black and white worlds, but the division between them is shaken when she sees her childhood friend, Khalil, killed by a cop. The lies start flowing and the streets start burning as a result and Starr is trying to find her footing the middle of it all. Can she be a voice for Khalil in a world gone wrong?. Reynolds, Jason. Long Way Down. 306p. Antheneum. October 2017. HC $17.99. 9781481438254. Ages 12 to 18. 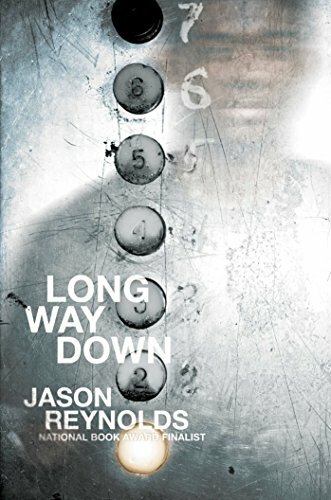 Will has the gun tucked into the back of his pants and revenge in his heart, as he takes the elevator to the streets to exact revenge on his brother’s death. On the way down he’ll meet those who were killed by the same gun, crammed into the small, almost airless space of the elevator. This quick-styled novel will punch you in the gut and keep you hooked on the long way down.